its 4 wheel drive a heavy truck that is great in the winter time. It is been extremely reliable for everyday driving for the last decade. I love the flexibility and space for different options. Seats 5 plus has the truck bed for big items. You can also lay down the backseats for even more room. The reliability has been amazing! The only complaints I have are aesthetic. Different pieces have fallen apart or off. Electrical windows have stopped working. Some of the meters have stopped working as well. 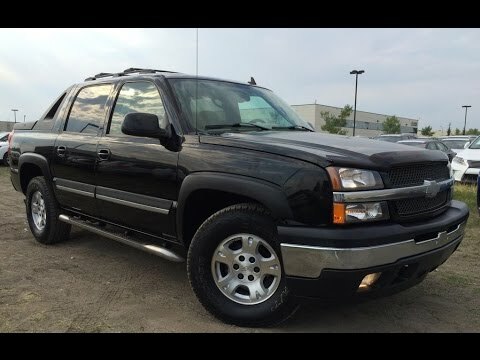 Chevy avalanche pros and cons. It is very big and hard to maneuver and very bad on gas mileage. It is very expensive to fill up. The one good thing is it is roomy. Good for loading things. The seats up front are semi-comfortable but there is no give in the back seat. It is Ramrod straight and very uncomfortable. For people with back problems it is very hard to ride in.